With the reopening of the U.S. federal government, ASN has reopened abstract submission for Nutrition 2019. We are pleased to allow additional time for researchers affected by the shutdown to share their science. Last Call will remain open throughFebruary 15, 2019. All submissions are welcome during this special Last Call! ASN Member students and young investigators may also apply for abstract-based award competitions and travel funding opportunities. Abstracts submitted by the January 18 deadline are now locked and under review. A separate round of review will be held for abstracts submitted during the Last Call. ASN extends our deepest gratitude to the hundreds of ASN members serving as abstract reviewers. Your efforts help elevate the quality of science presented at ASN meetings. 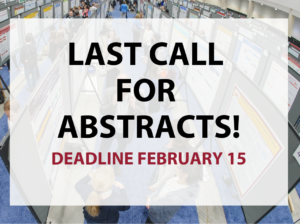 After the Last Call deadline, abstract submission will be closed and there will not be a late-breaking round for abstracts. 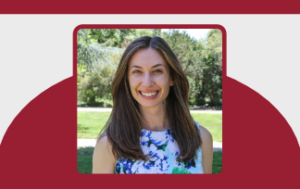 If you have any questions about your abstract, the review process or the Last Call, please contact education@nutrition.org. What’s Happening at The Hub? Showcase your products, technologies, & nutrition solutions at Nutrition 2019, June 8-11, 2019 in Baltimore! In addition to exhibits, #ASN offers a range of opportunities to gain the attention of nutrition researchers & practitioners from around the world. Hear experts weigh in on hot areas such as precision nutrition, obesity, pediatric nutrition and immunology in our featured symposia. Explore our preconferences and sponsored satellite programs spanning content from food science to sports nutrition to sustainability. 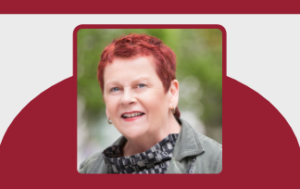 Expand your horizons with award lectures from individuals who have been selected based on their exceptional contributions to nutrition science. Brush up on scientific and statistical principles in one of our professional development workshops. 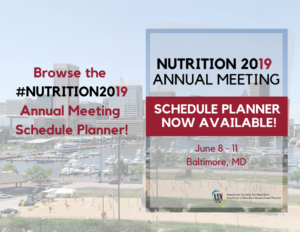 Learn more about programming and events at Nutrition 2019. Check back often for schedule updates. Now is the time to register to take advantage of early registration rates for Nutrition 2019! Make sure to book your accommodations after registering to get all the benefits of staying in an official Nutrition 2019 hotel. ASN’s Official Hotel block will offer a variety of hotels within walking distance of the Baltimore Convention Center. The hotels offer a range of amenities at rates from $155 to $239 per night. Make plans now to register and book your hotel early for the best rate and selection! Be sure your membership is up to-date by the end of the year. You will be prompted to log-in with your membership credentials on the Nutrition 2019 (Your membership log-in is your ASN User Name and Password). Members will automatically receive the best rate for which they are qualified when you log-in to register.